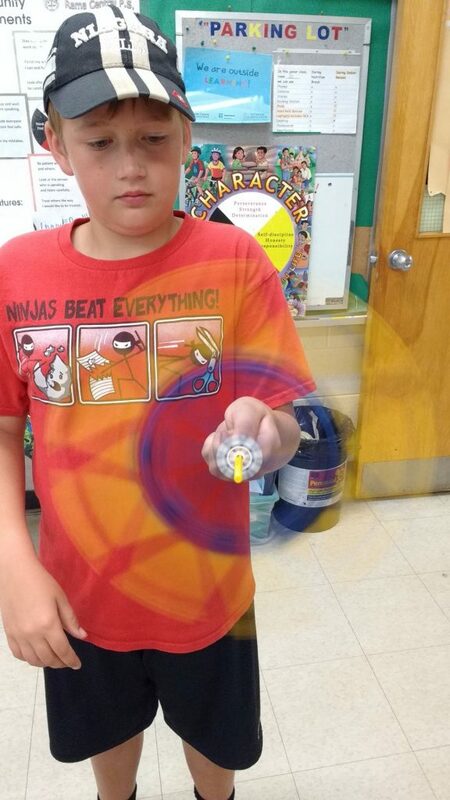 Author Margaret BlackPublished on June 28, 2017 June 28, 2017 Leave a comment on Fidget Spinner Math! 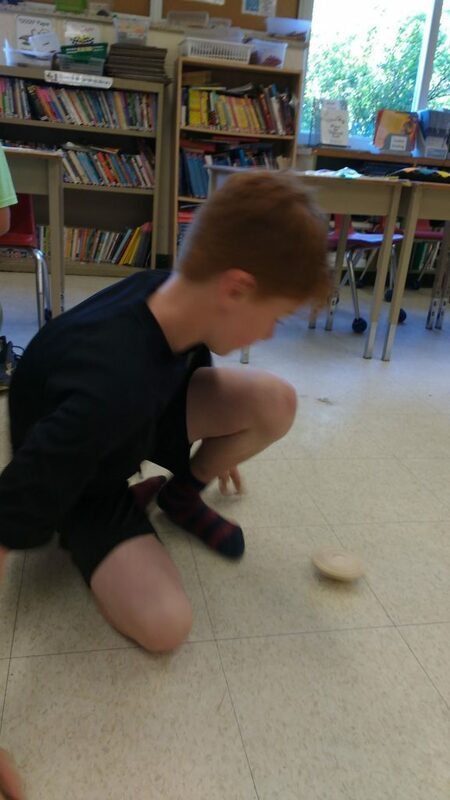 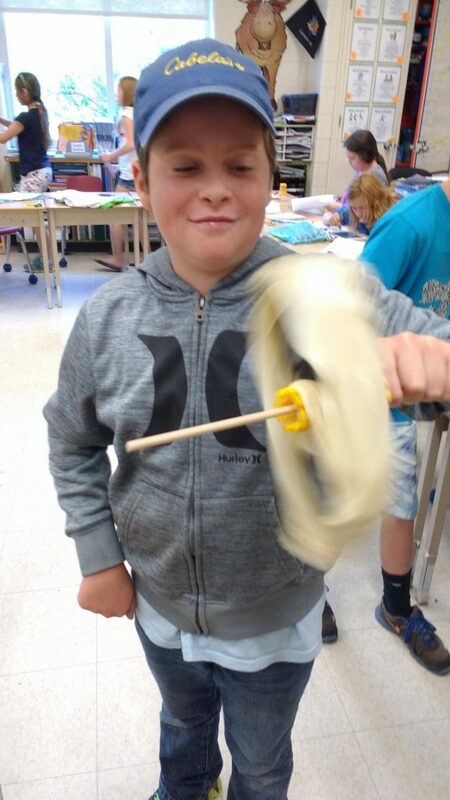 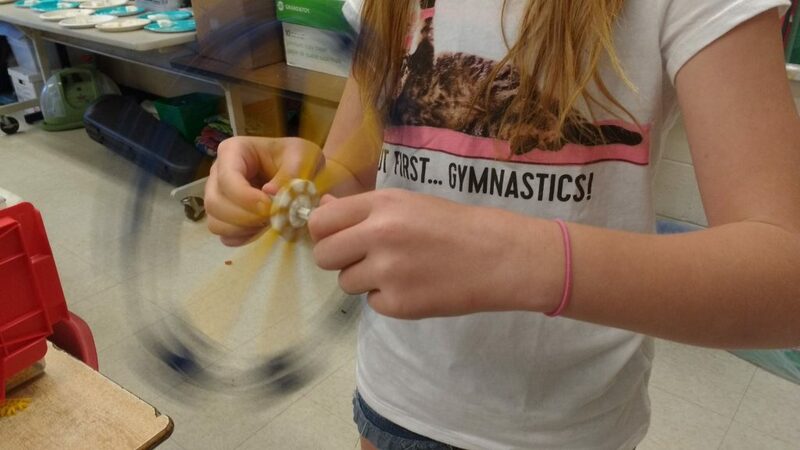 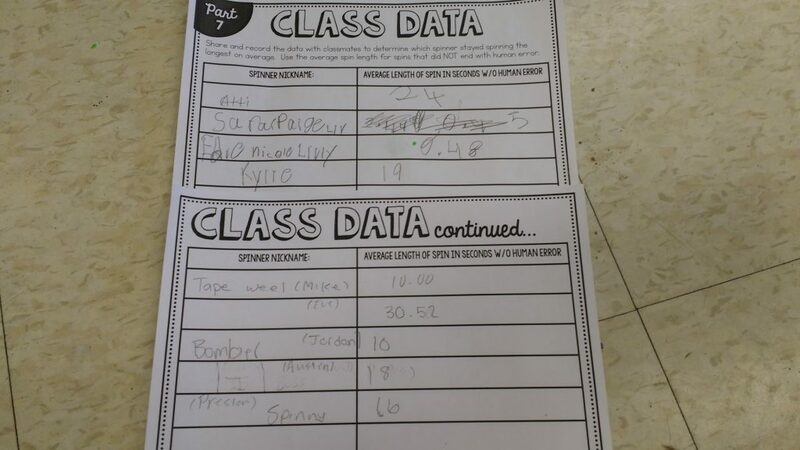 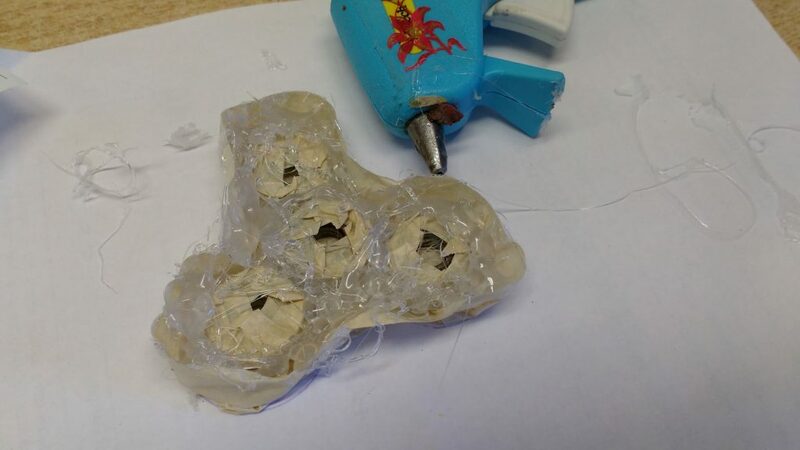 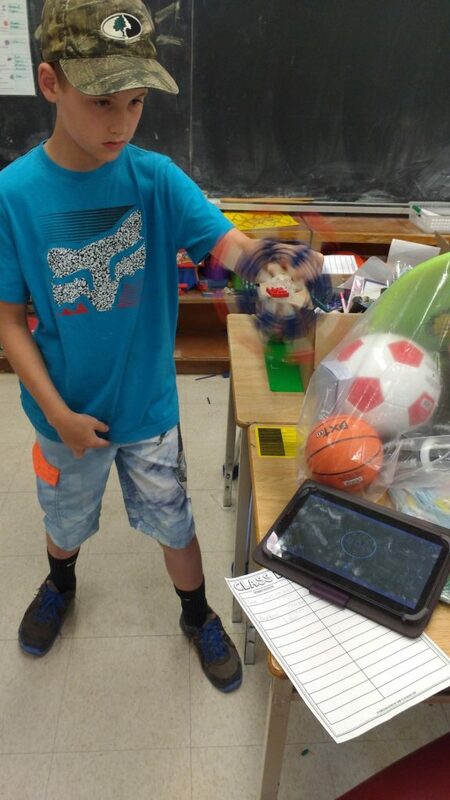 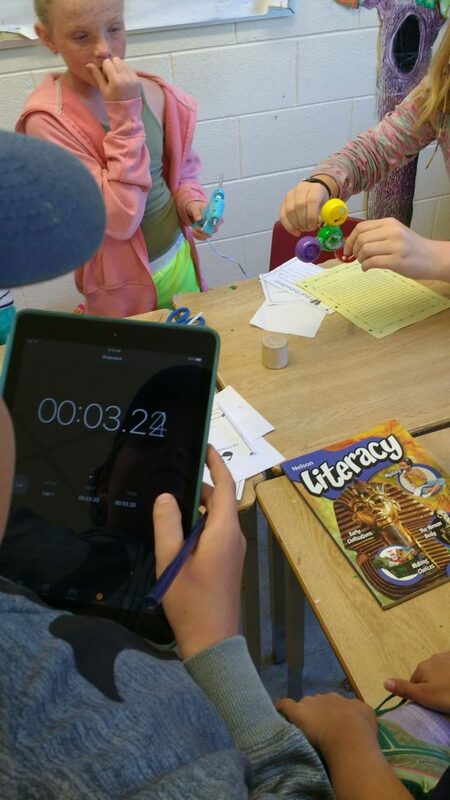 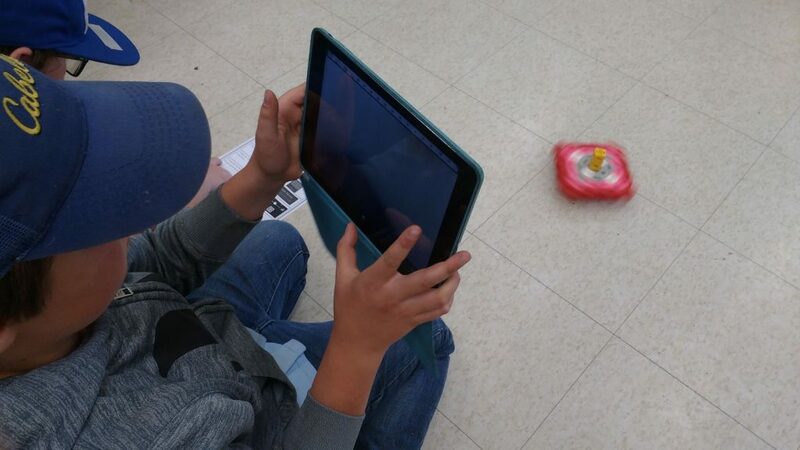 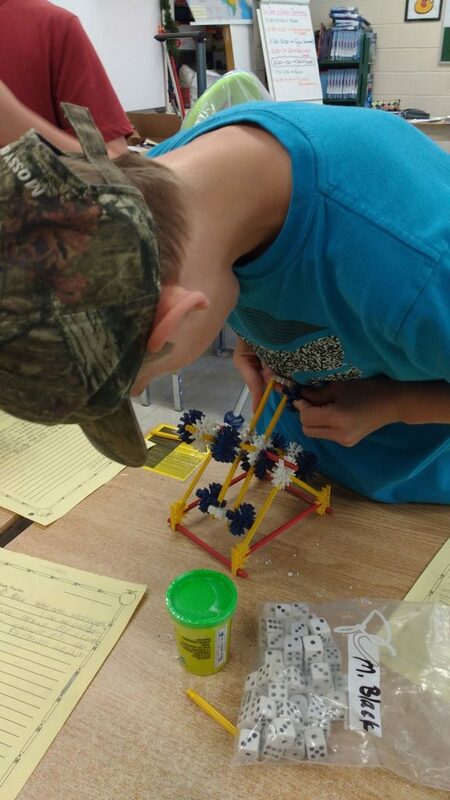 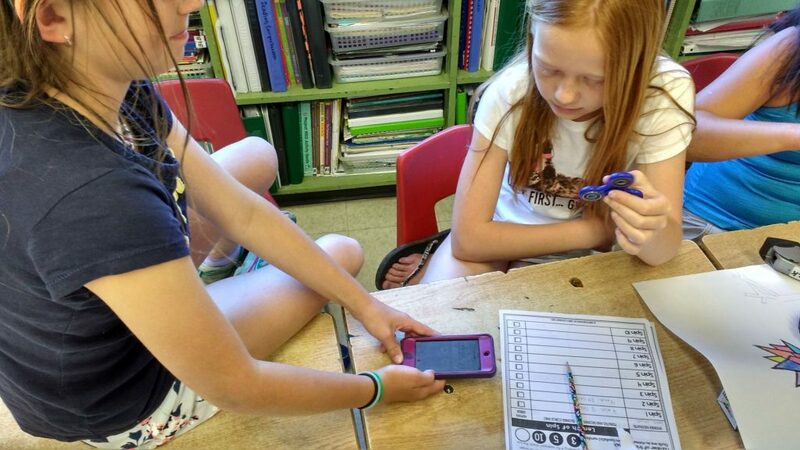 On Monday, students in our class were invited to bring commercially-made fidget spinners to class, so they could conduct trials to see how long they would spin. 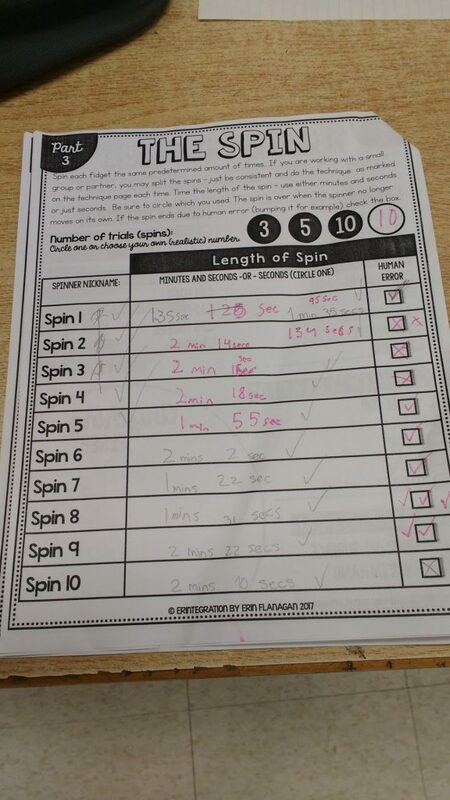 Generally speaking, the heavier the spinner the longer it continued to spin. 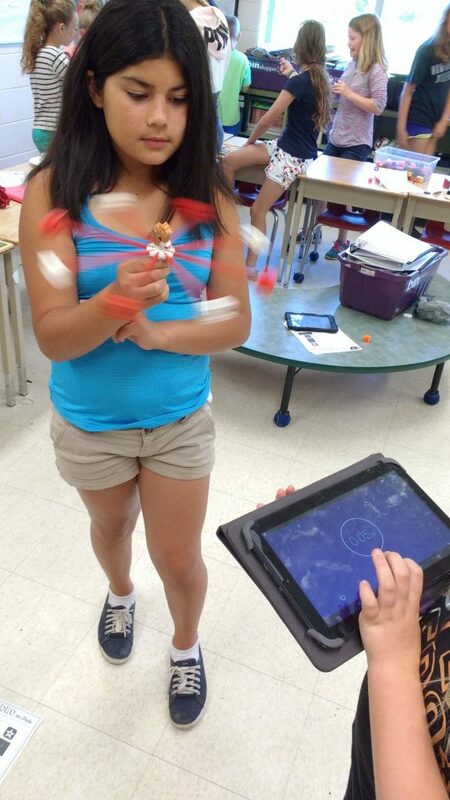 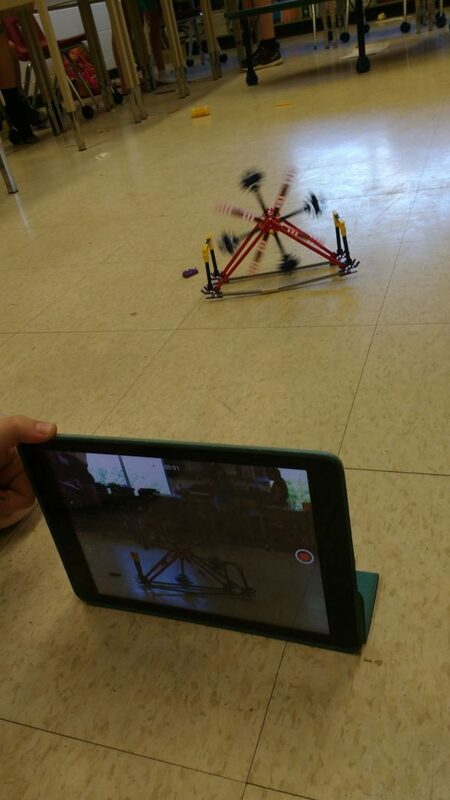 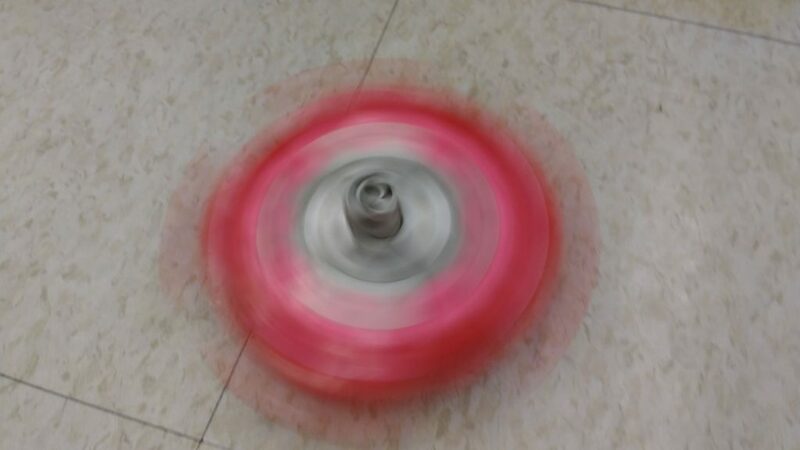 Today, students tried making, timing and filming their own spinners (in slo-mo!) 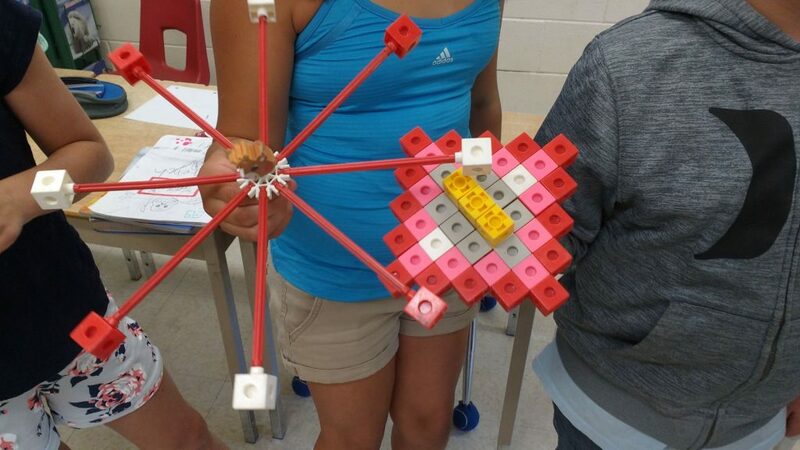 Students used a wide array of materials from the classroom and from home, to create some very impressive designs. 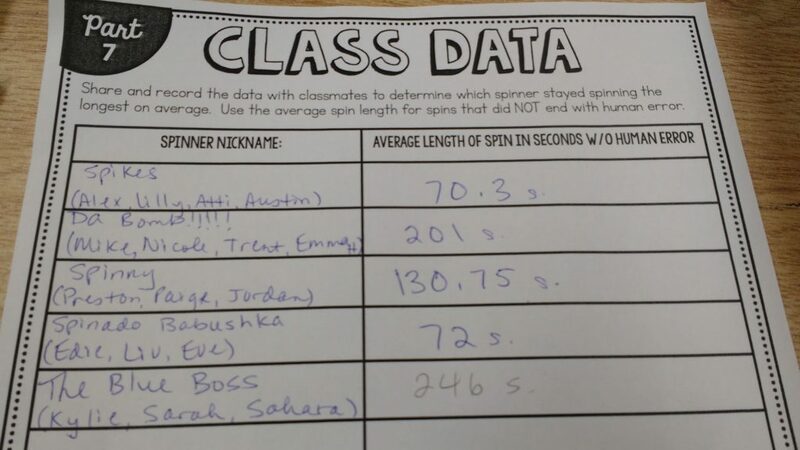 These spinners spun the longest. 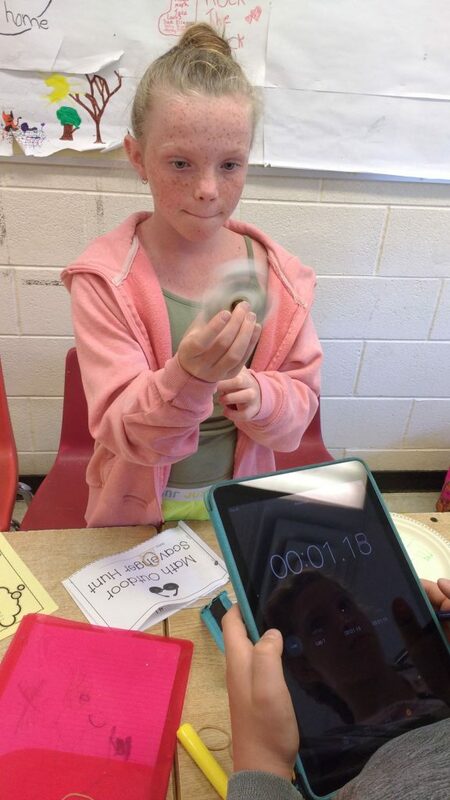 The one on the left spun 20 seconds; the one on the right spun for 24 seconds. 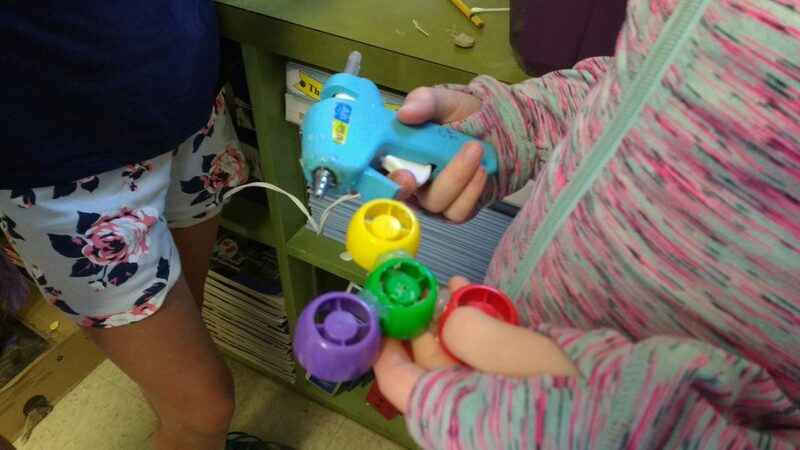 A fun and educational time was had by all! 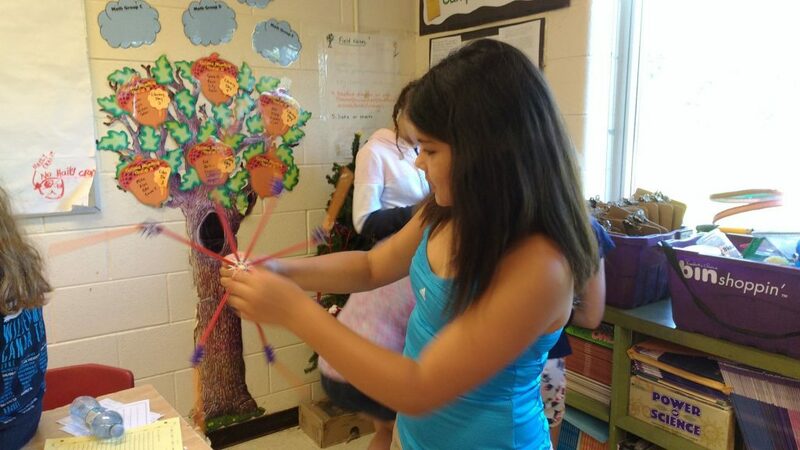 Mrs. Black wants to take this opportunity to wish the students in our class a restful and safe summer.